Meet the Sylvia Starburst Line from our Mid-Century Modern Collection! 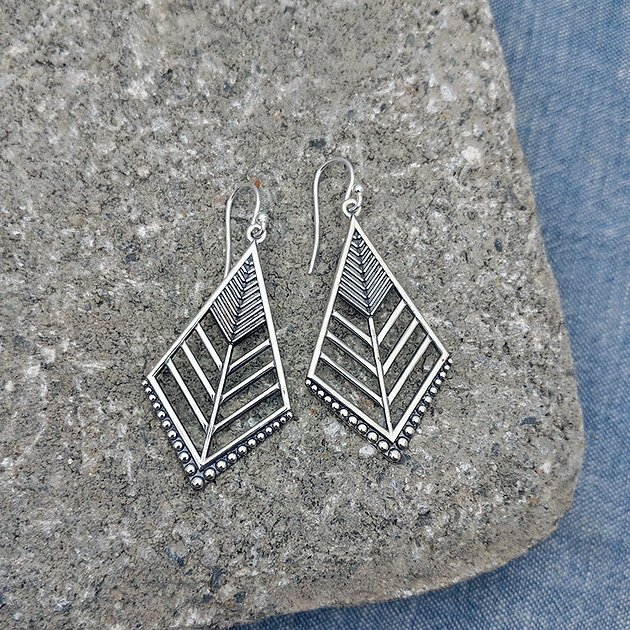 Each piece is made in sterling silver, and has an oxidized finish that helps show off the burst, arrow, and beaded details. We're so excited to share our new collection with you! 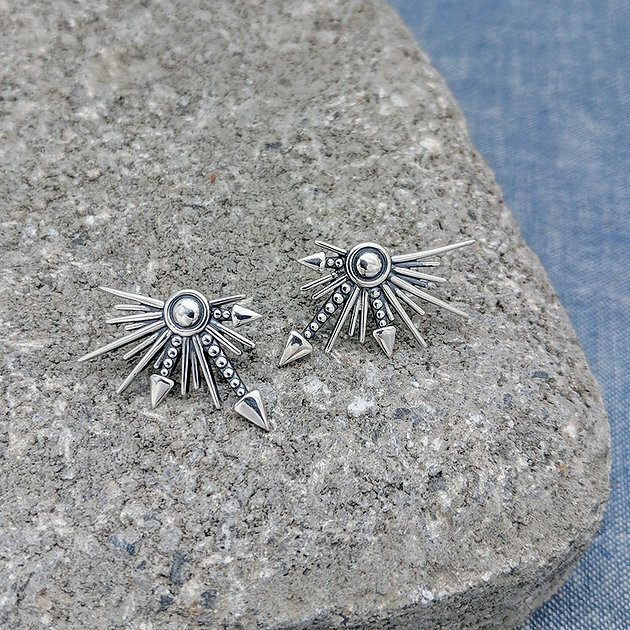 We've been wearing the Sylvia Starburst Studs every day. EVERY. DAY. 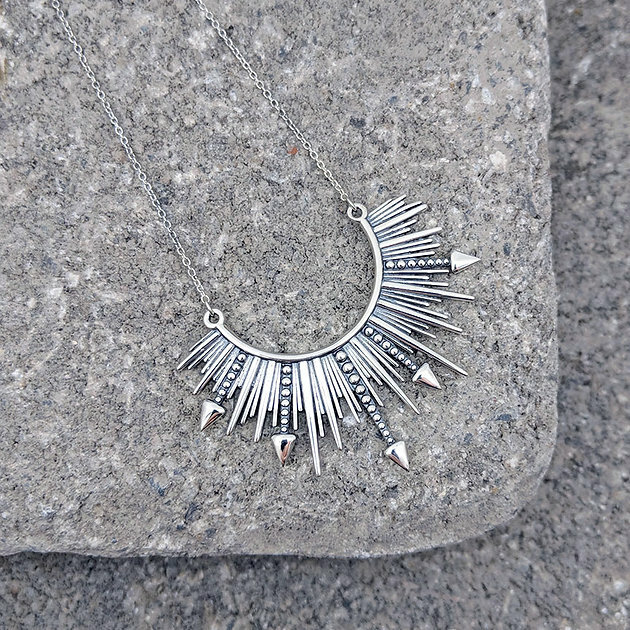 The Starburst Necklace hits just below the collar bone. It works really well with scoop neck tees, and over boat neck dresses for work. Mom approved! My mom is in love with the Sylvia Starburst Diamond Dangle Earrings. 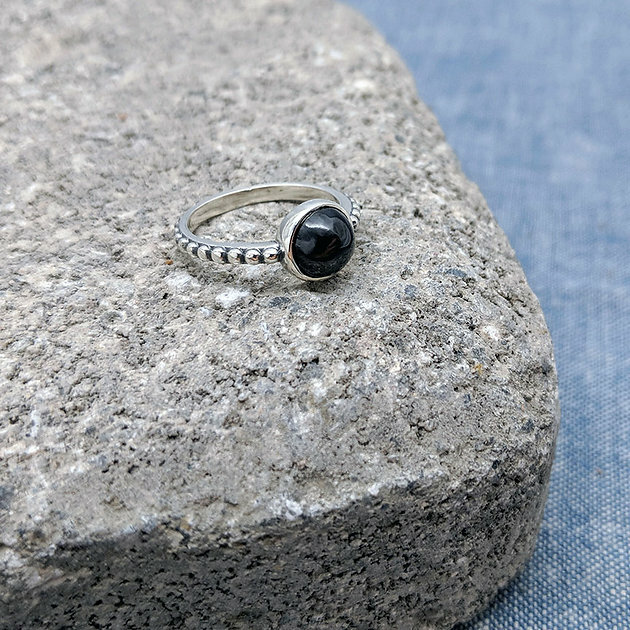 Finally, the Sylvia Bezel Ring. Simple and stackable.